Home barry allen Count down CW flash grant gustin henry allen IAmObsessed john wesley shipp Twitter The FLASH is Back... in 10 Hours! 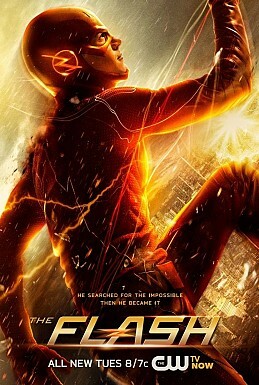 The FLASH is Back... in 10 Hours! Just 10 Hours until the Flash is Back!